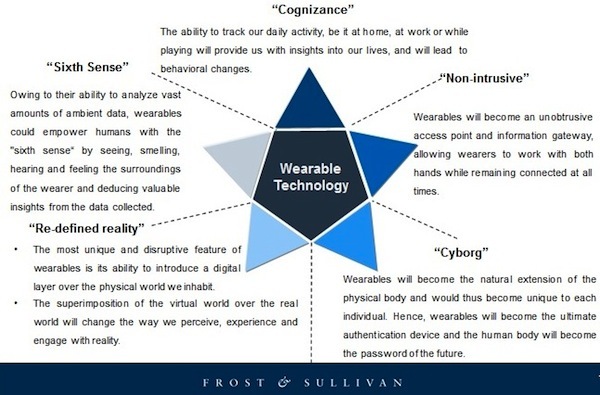 The wearable technology market in APAC’s value is expected to more than quadruple to $US37 billion over the next five years, according to Frost and Sullivan. Currently sitting at a worth of $US8.5 billion, the wearables market will grow at a compound annual growth rate of 34%, while the uptake among enterprises will be even faster at 75% between 2014 and 2018.
wearables’ several disruptive attributes that empower the wearer with enhanced capabilities. encouraging the app developer community to get involved. 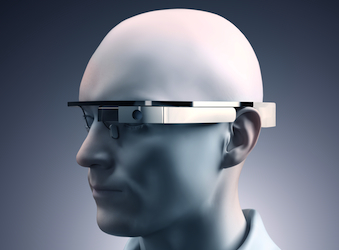 banking: wearables could serve as an alternative to credit and debit cards.